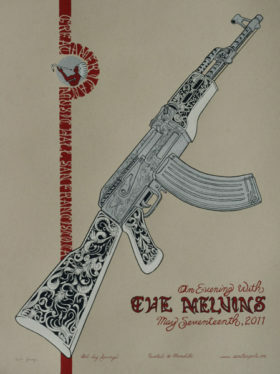 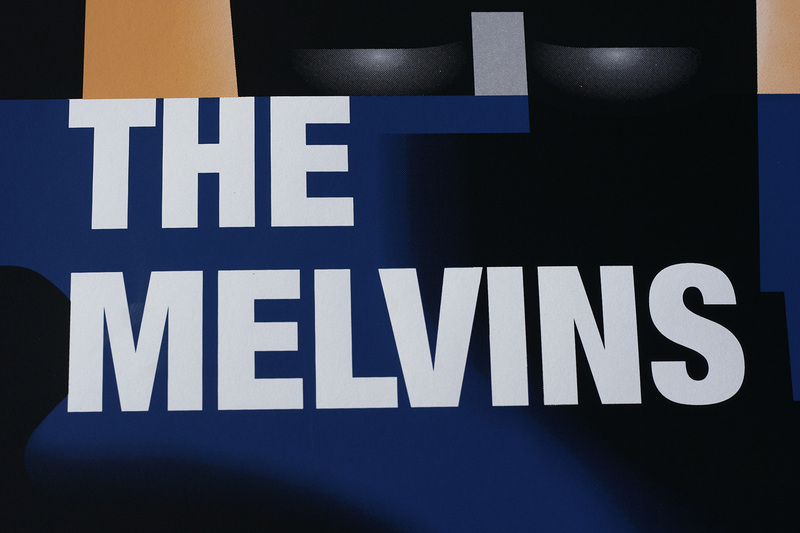 View cart “Melvins 2011.05.17” has been added to your cart. 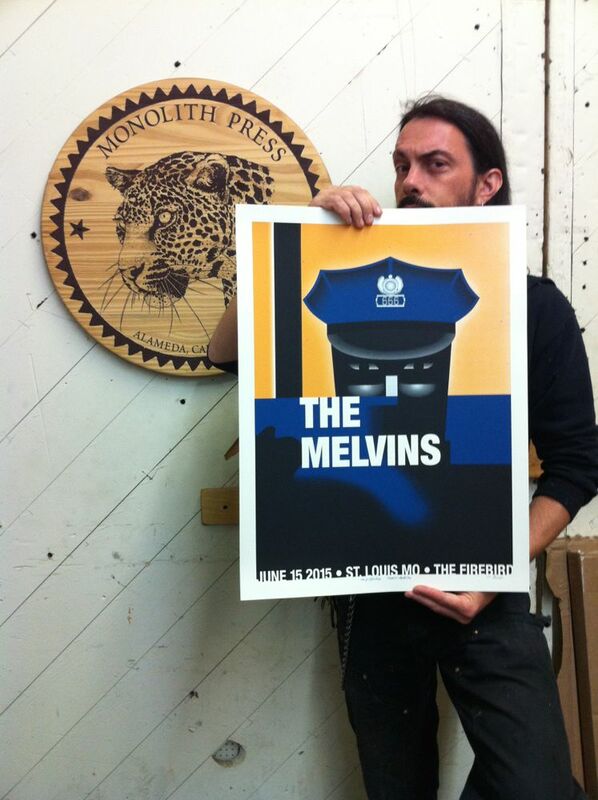 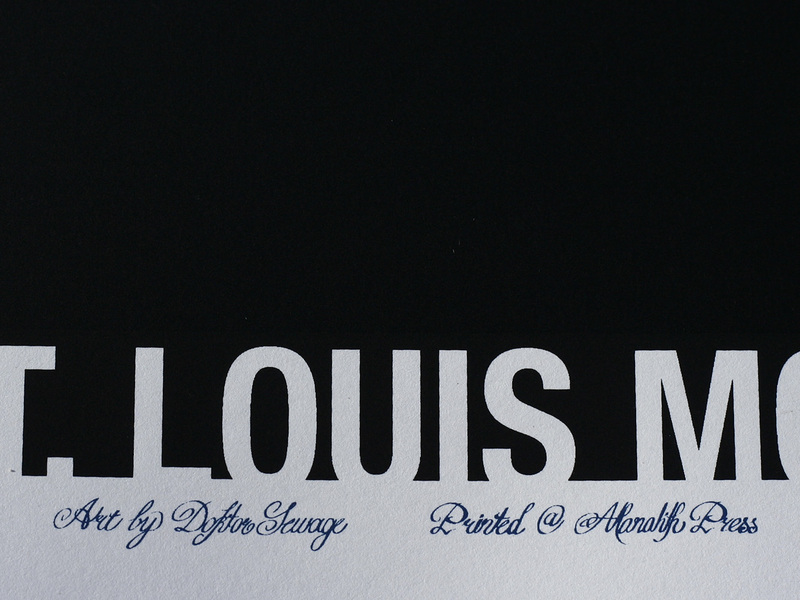 18×24″ four colour screen-printed poster on Cougar White stock. 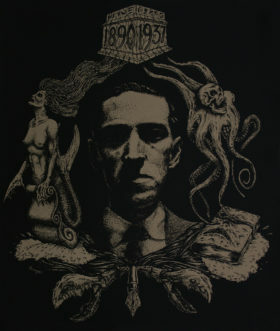 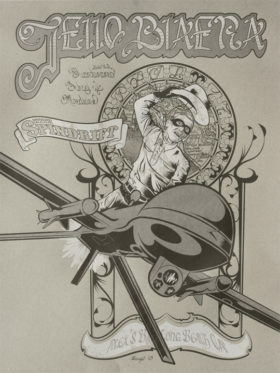 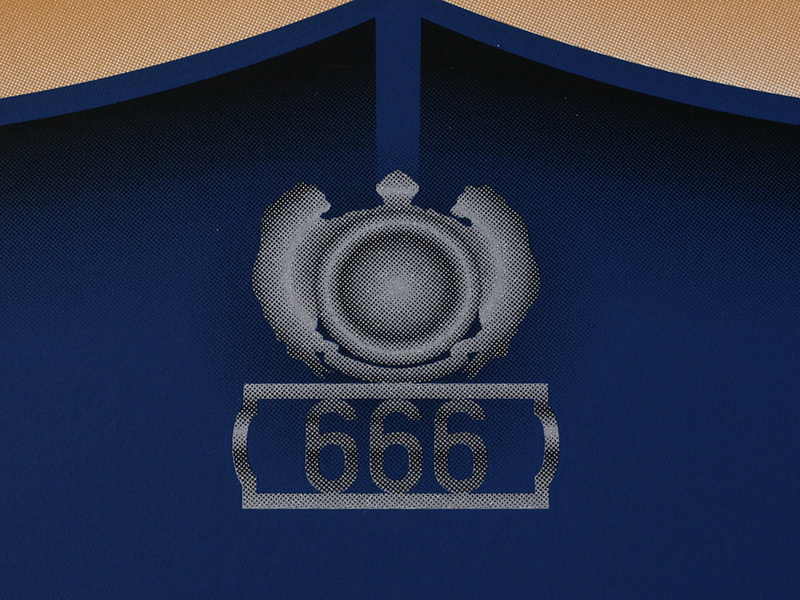 Edition of 70. 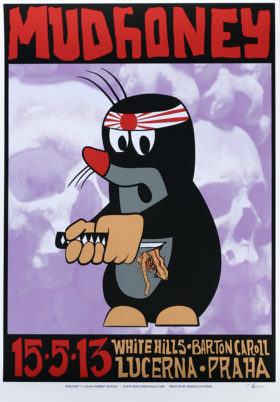 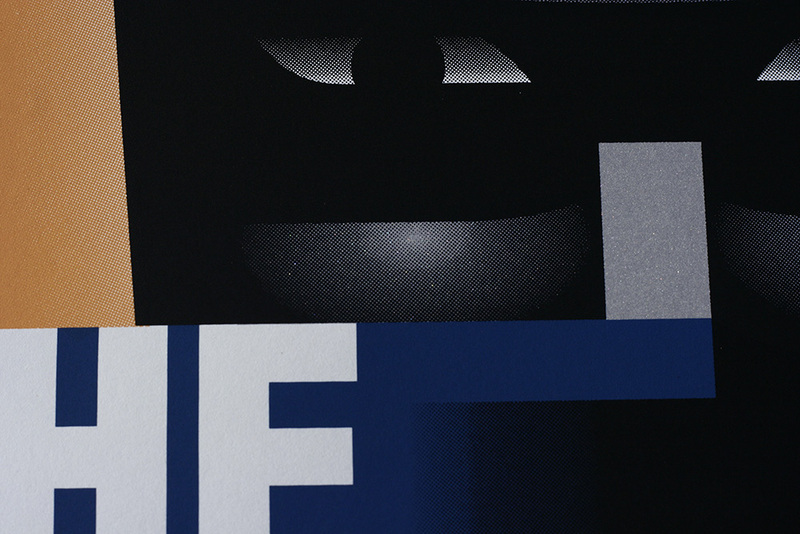 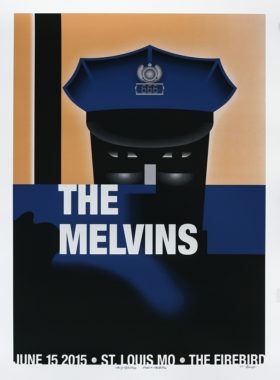 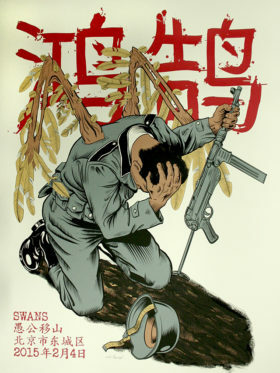 The poster pays homage to a World War II American propaganda poster, most commonly referred to as the “He’s Watching You” poster. The striking design was created by artist Glenn Grohe. 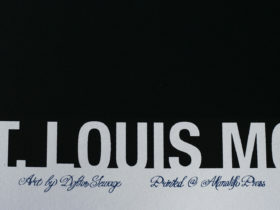 In this context, the poster references the St. Louis suburb of Ferguson, where the police killing of an unarmed black man started protests and riots that enveloped the whole nation and started a new, national dialogue on police violence.